Awww, you guys, I'm so sorry. I know a bunch of you nominated me for one or more of the different categories, but unfortunately, we didn't make it. This must be how David Oyelowo and the whole Selma cast felt on Oscar nomination morning this year. And how Richard Gere feels - he's never been nominated for an Oscar. So I'm in good company, right? Not that this is the Oscars or anything, but you catch my drift, aye? BTW, there isn't really a weekend post this week cos my plans for yesterday fell flatter than a pancake! But I have to show off Cakes' cakes, so look out for that post. Whether you were nominated or not, I still love you and your blog. You're doing a great job. Looking forward to the cakes post. aww :-( and i voted o. anyway there is always next time. your followers love you. 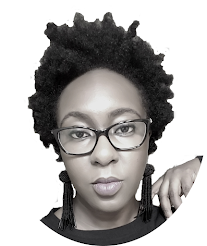 YOU get the award for the most CONSISTENT, TRANSPARENT and RESPONSIVE blogger EVER! You da best BERRY ANITA DAKARA!!!!!!!!!!! Nah, not the end of the world.. 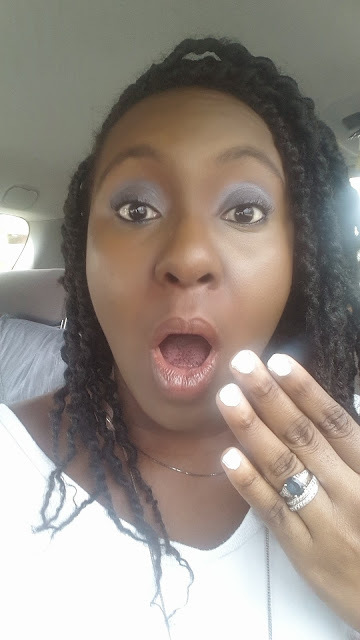 Funny thing is, my blog was nominated for best faith based blog..i didnt ask for nominations and I should thank my blog family for that but i'm just not certain if I should ask for votes or not- if I wanna take part in it all..lol..just small dilemma..
Yaaaaaaaaaaaay you! Congrats. It doesn't hurt to ask for votes IMHO. Amen to that! Love ya. 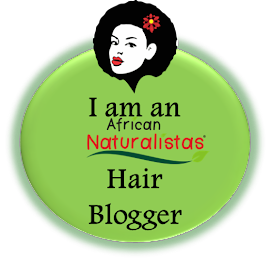 Well, since African Naturalistas was nominated, you were nominated, lol. I'm sure you will do better next time. Cheer up! Berry dearie youv won d hearts of many, to me that is bigger than any other award. Thanks Favour! I don't think there's a BEST necessarily - although I have favorites. I think that very very good blogs were nominated in all the categories. I'm going to read this your post when my househelp time comes - scares the beejezus out of me! You still remain my favorite blog ok.
And as for the nomination thingy I guess some people didn't vote or forgot to cos they felt you had more than enough not knowing that every vote counts.